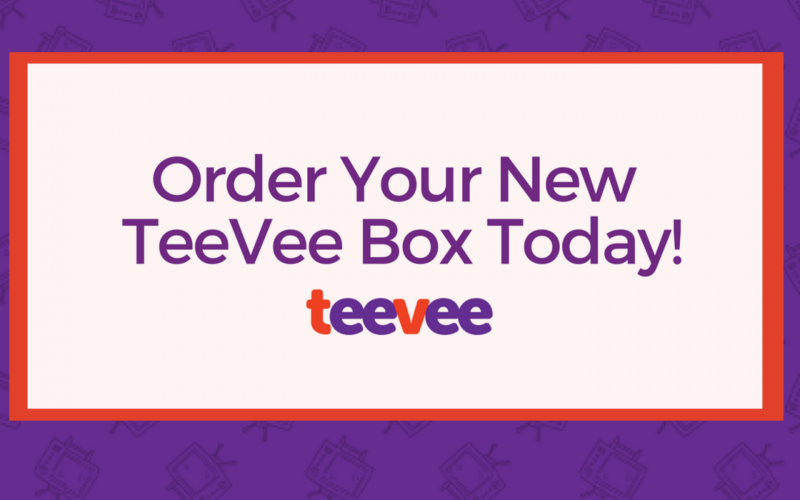 We are so excited to share our newest, exciting product with you: the FIRST EVER, plug & play TeeVee Box. Why are we so excited about this product? Plus, we are offering a special TeeVee Box Replacement Program, where you’ll receive 5 devices each time you sign up 5 new TeeVee customers who bill a second month! Since you purchased a ticket to our Atlanta Training Event, we are giving you first shot at pre-ordering your TeeVee Box and enrolling in the TeeVee Box Replacement Program.